Unfortunately due to early on sale, this event has sold out. To keep up-to-date with the latest news, sign up to receive our emails. Known for his irresistibly charismatic performance style and soulful, rich voice, this Grammy and Mobo Award-winning musical phenomenon has become a definite audience favourite since making his UK festival debut in Cheltenham in 2012. He returns to his ‘home from home’ with brand new material from his forthcoming album. 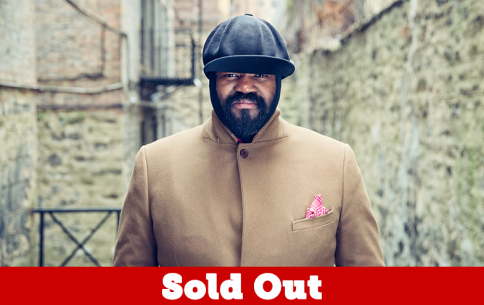 Owning the Big Top stage like not many other singers can, Gregory Porter’s show promises to turn this special Festival evening into a night to remember. The Henry Westons Big Top is a purpose built venue situated at the heart of Jazz in the Gardens. Constructed in the classic style of a circus big top, the arena is fully lined and offers tiered seating. High quality sound and lighting production enhance the Festival experience inside this atmospheric jazz venue. 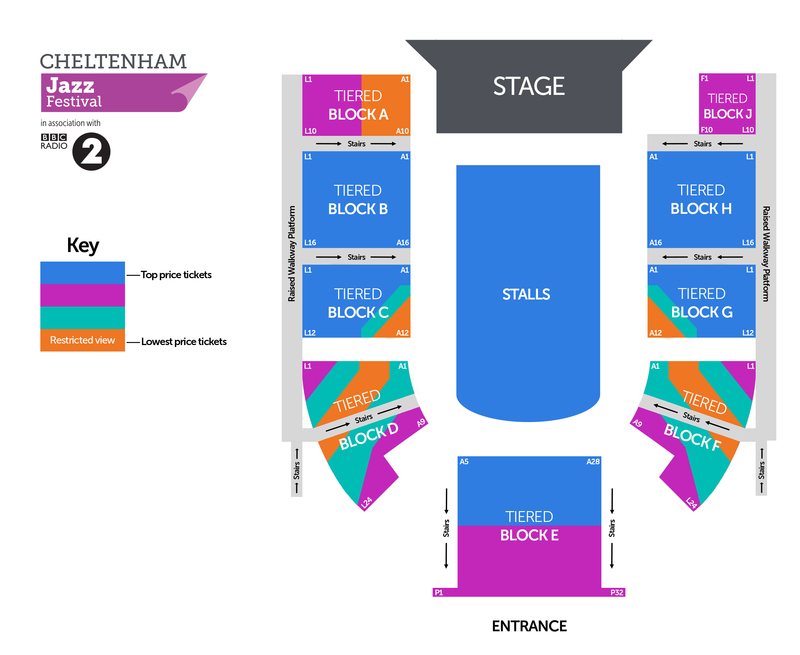 Each year, the Big Top and Jazz Arena venues play host to a vast array of acclaimed headliners and rising stars throughout the Cheltenham Jazz Festival. Building on the success of last year’s Festival, the Henry Westons Big Top capacity will increase by 50% to 2,000 seats in 2019, enabling more people to enjoy the most popular events and offering better sightlines to the stage.